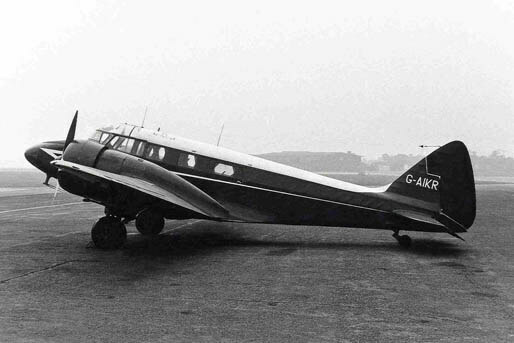 The Airspeed Consul was the name given to Airspeed Oxford military trainers, converted post-ww2 into civil airliners. 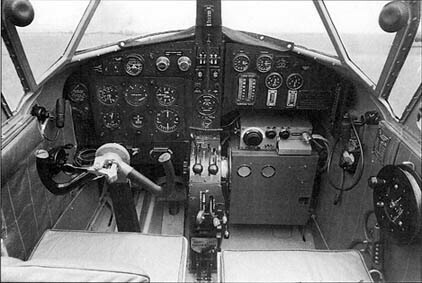 However their small capacity, wooden construction and high weight made them less attractive and many were purchased by military users. 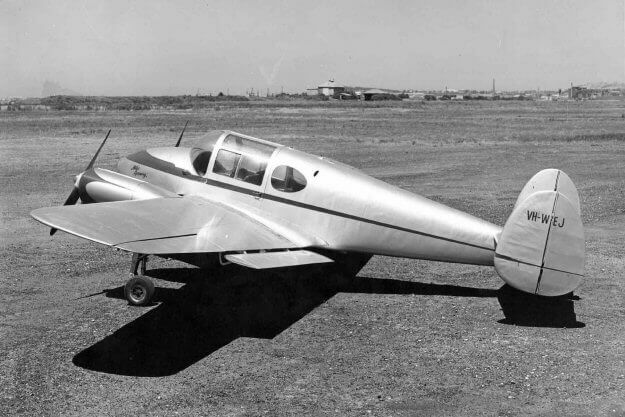 To maximise value, this title includes the the manual and a brochure for the Consul aircraft, and the pilot’s handbook for the earlier Airspeed Envoy. The files have been scanned from the original flight manuals and retain any colour pages. 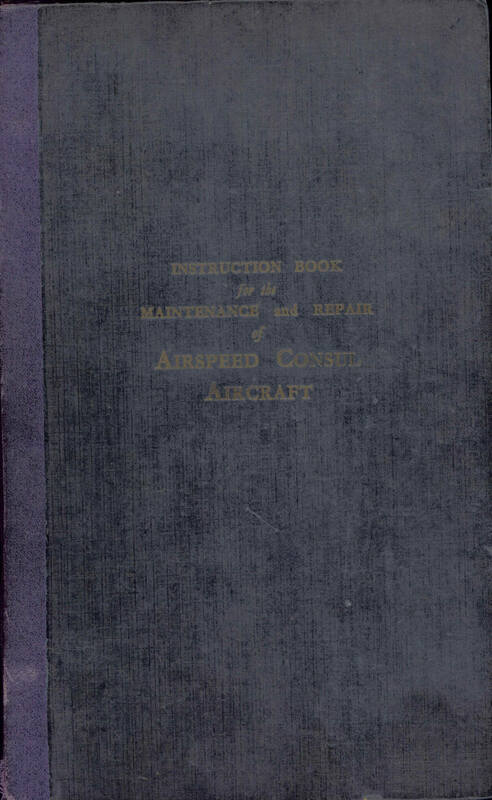 Handbook of Instructions for the Maintenance and Repair of the Airspeed Consul, publication P.106-4, reprinted 1948 with approx 348 pages. This manual also includes the Pilot’s Notes. 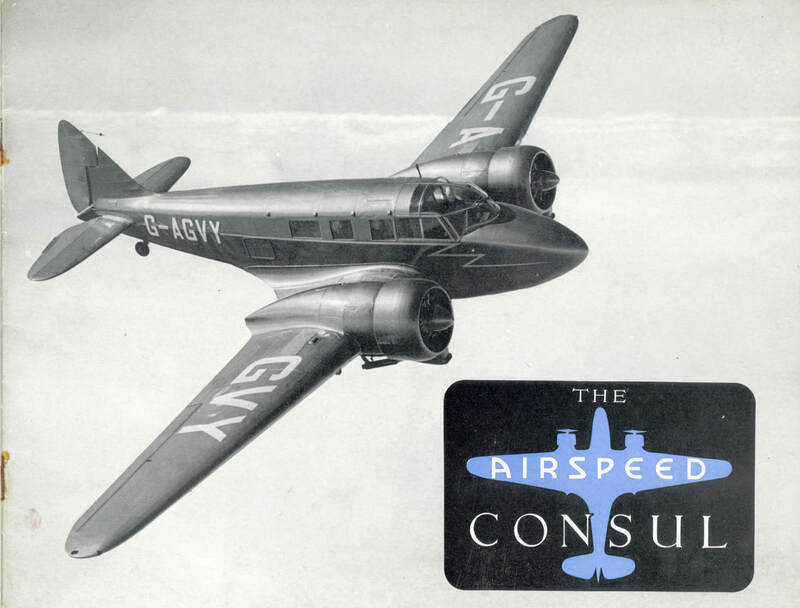 Manufacturer’s publicity brochure for the Airspeed Consul, dated 1947 with approx 27 pages. 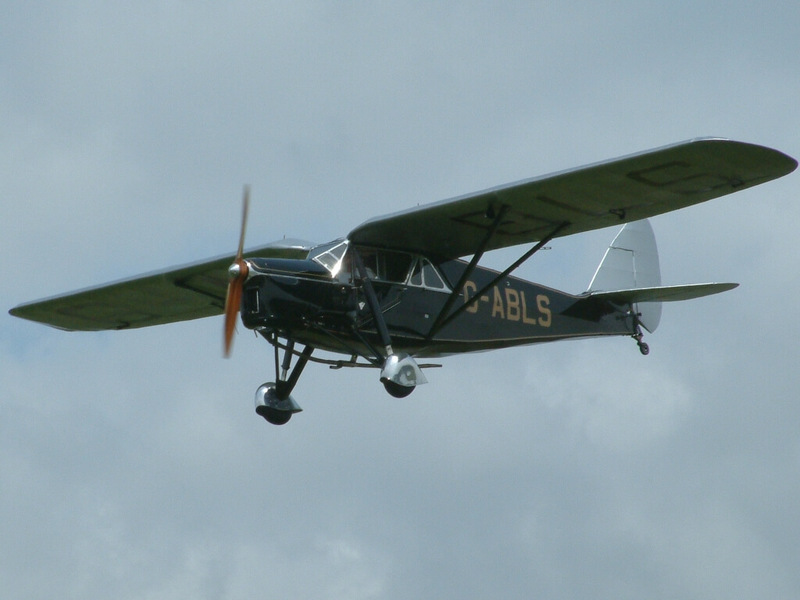 “Heads Up, Tails Down” – The Pilots Handbook for the Airspeed Envoy. 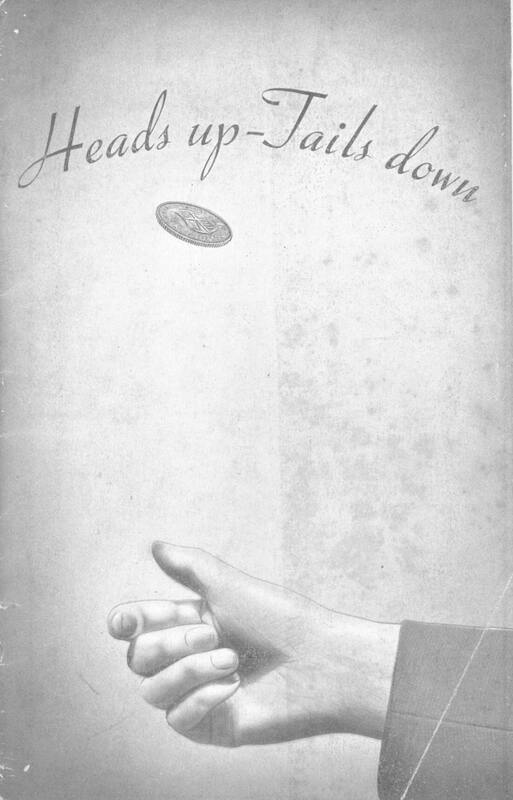 Manufacturer’s publication, undated with approx 18 pages.